Police are searching for a suspect in the gruesome death of a pregnant New York woman who was stabbed multiple times in her apartment building. Jennifer Irigoyen, a 35-year-old real estate agent, was attacked in the entryway of her apartment in the Ridgewood neighborhood of Queens around 1 a.m. Sunday, according to the New York Police Department. Responding officers said they found Irigoyen, five months pregnant with her second child, in the building's vestibule with multiple stab wounds to her neck and torso. She was transported to a local hospital where she was pronounced dead, police said. The unborn child didn't survive. 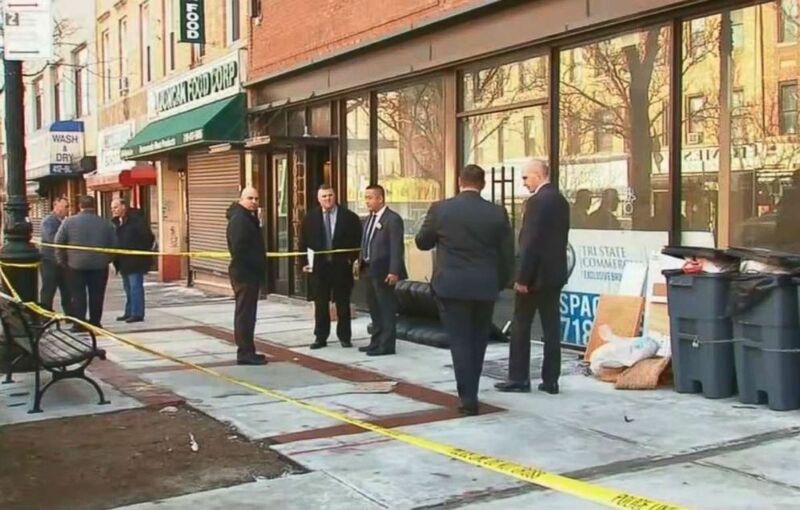 Police are searching for a suspect after a pregnant New York woman was fatally stabbed on Sunday, Feb. 3, 2019. 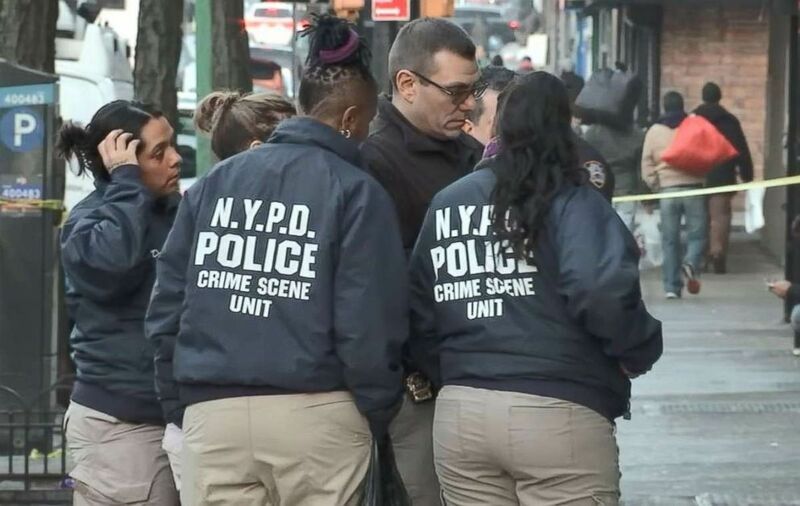 Investigators are reviewing surveillance video and searching for the woman's boyfriend for questioning, according to ABC New York station WABC. The investigation is ongoing. "I was shocked. I was really shocked," the apartment building's super, Lisa Ramos, told WABC. "She was a sweetheart. A very nice girl," she added. "I didn't have no worries with her -- paid her rent on time and she was a very good person." Ramos described Irigoyen as a caring person who taught Zumba classes and loved to dance. Irigoyen's 8-year-old is now staying with the child's grandmother, WABC reported. A Gofundme campaign to help Irigoyen's family cover her funeral expenses had raised about $3,000 as of early Tuesday morning. The family says she was a victim of domestic violence, according to the campaign page. "Domestic violence seized Jenny's life too soon and in such a tragic way. As her family members, we cannot fathom the fear and anguish that she must have felt during her final moments," the family wrote. "She did not deserve this. She deserved to be happy. She deserved to be loved. She deserved to raise her son. We want to see justice served and hope that Jenny’s passing influences others to speak up, leave, report, and diminish domestic abuse from their own lives."